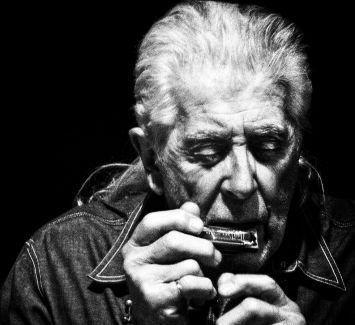 We are sad to announce that due to continuing complications from a bout of pneumonia, John Mayall has been advised by his doctors to cancel his upcoming shows through the end of September. We are sorry for the inconvenience this will cause. As soon as John is fit and well and has been cleared by his doctors, he is looking forward to getting back to doing what he loves to do; playing the blues! At that time we will do our best to reschedule as many of the cancelled shows as possible. Please keep sending your prayers and good vibes. They’re working!